Flexible design under elbow to bend your elbow freely and snugs to your arm after wearing. 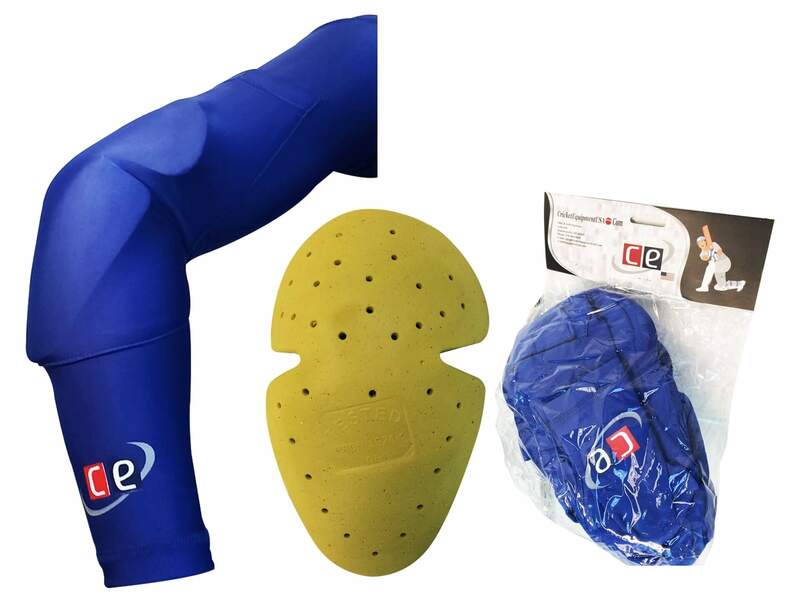 The high density foam protects the upper part of your arm stretching from upper arm to mid lower part of your arm including elbow. 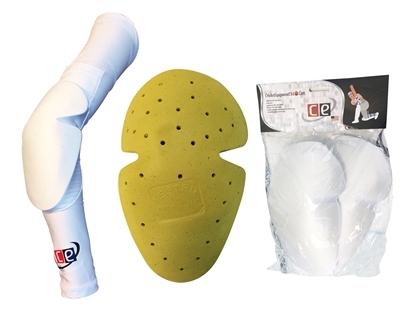 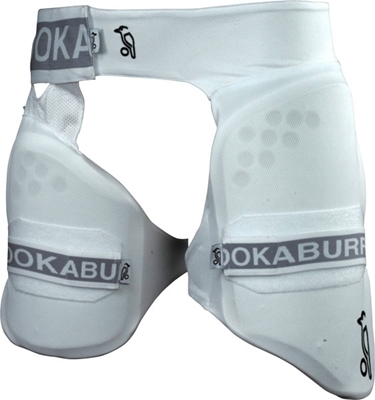 Comes with two arm sleeves for both arms with foam padded guard which can be inserted or removed as desired. 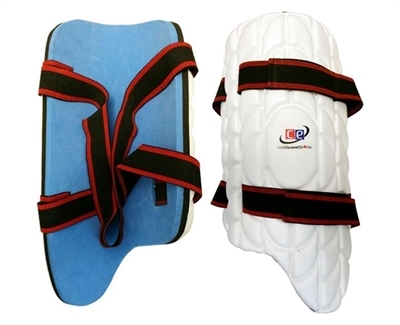 Designed by Cricket Equipment USA, comes neatly packed in CE packaging, elastic fabric to fit full men's arm and can be folded for shorter arm sizes for women. 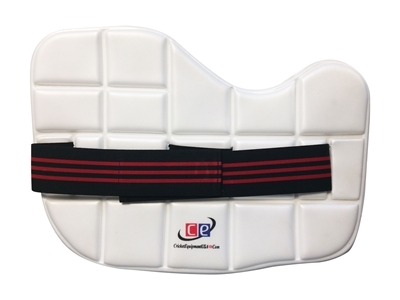 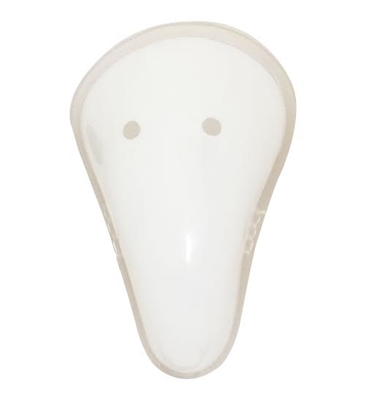 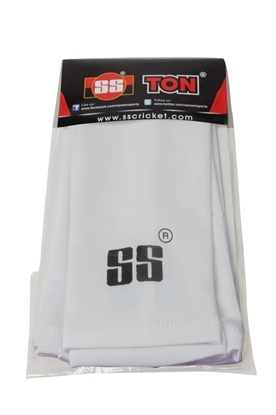 Can be used for any sports and specially for cricket while fielding or batting.